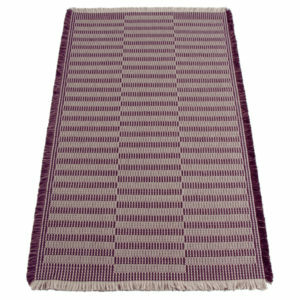 Available to buy online in a variety of colours and sizes. 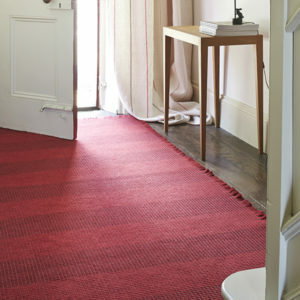 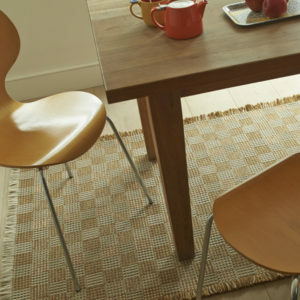 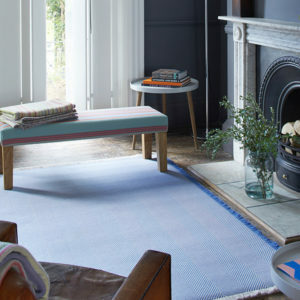 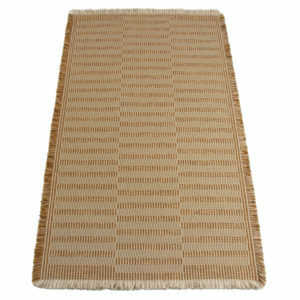 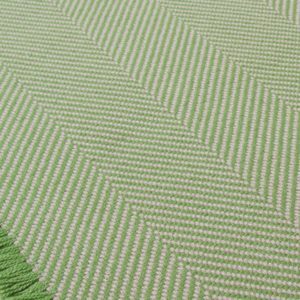 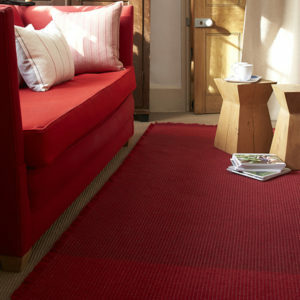 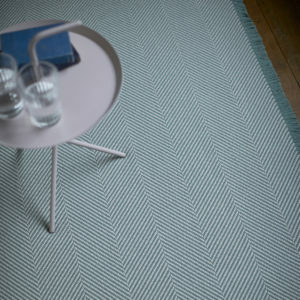 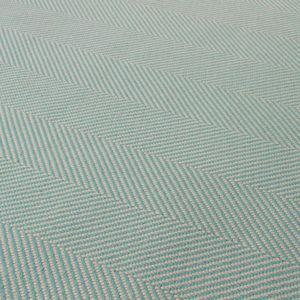 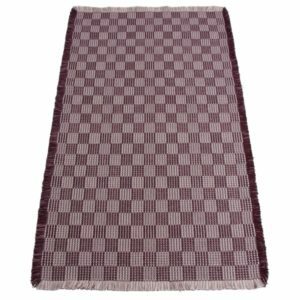 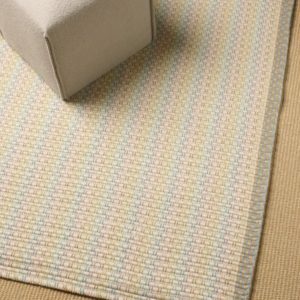 Roger Oates rugs are designed, woven and finished in the UK. 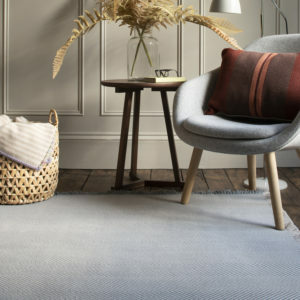 Made with 100% wool and produced in limited numbers, they offer a unique and attractive look that can fit into any interior.